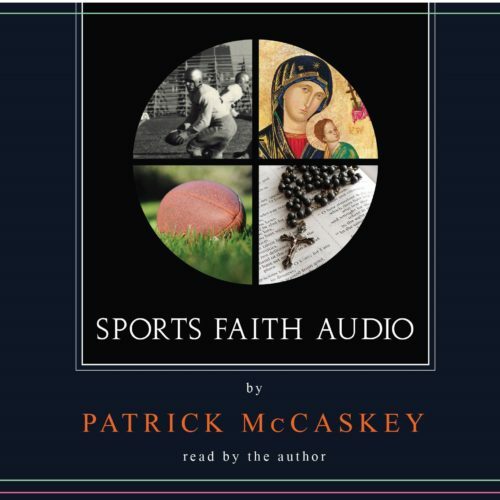 SPORTS AND FAITH: MORE STORIES OF THE DEVOTED AND THE DEVOUT includes plenty of stories of great athletes from current professionals like Jeremy Lin and Josh McCown, to legendary athletes like Stan “the Man” Musial and Bob Cousy. We spotlight some great teams with lots of heart and courage. We look at Bob Ladouceur and his De La Salle team that are portrayed in a new motion picture “When the Game Stands Tall.” And we spend some time with people like Tom Monaghan whose huge philanthropic concerns are known throughout the world. We look at the University of Notre Dame, St. Michael’s Norbertine Abbey, and other institutions that have a long religious history. 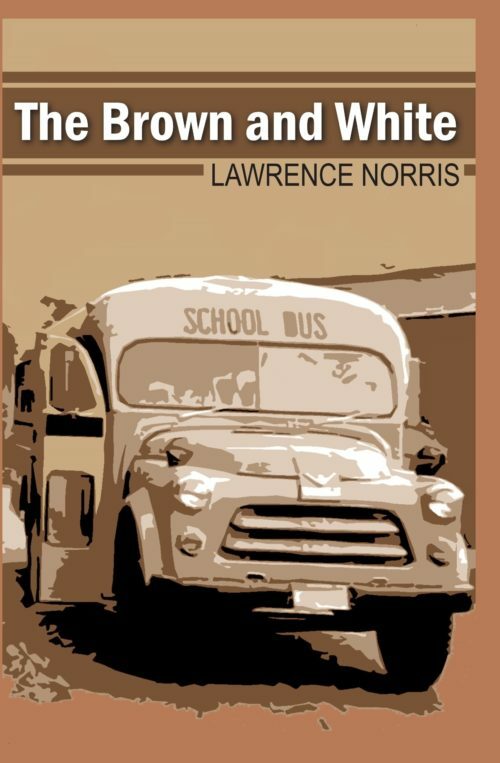 We plunge into a few Bible stories. 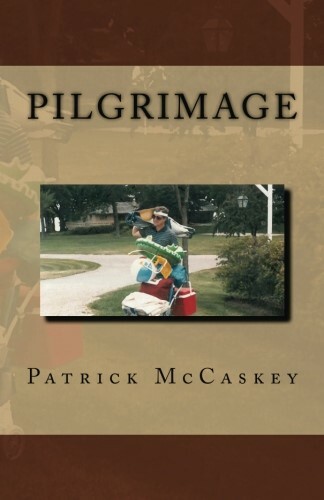 We take a look at some of the McCaskeys whom you might find interesting. And we included a few McCaskey poems and creative writings. We also took on some sad developments. 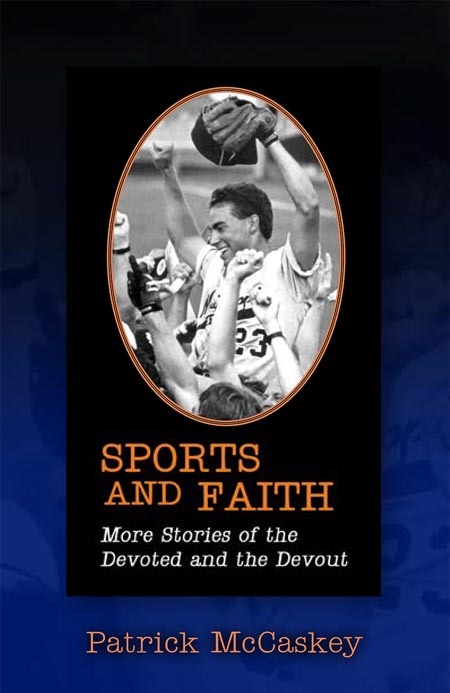 In this edition of Sports and Faith we look at the tragedy in Kabul where three brave men, Dr. Jerry Umanos and John and Gary Gabel were killed in cold blood. All three died at the foot of the cross. We also look at the Washington Illinois tornado and the people who helped remediate the sufferings. And we also look at Brent Masters, Matthew Lightner, and Grant Desme, three promising athletes who have followed in Father John Smyth’s role of lifetime service.